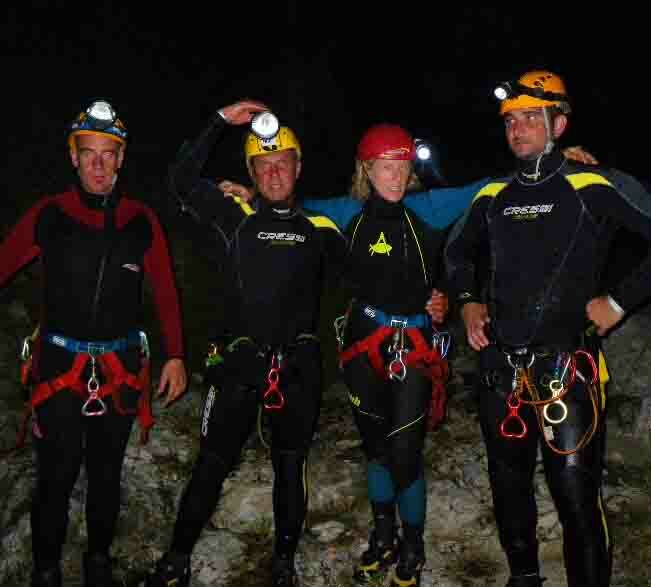 MountainLive, canyoning in Trentino is in Storo in the province of Trento. 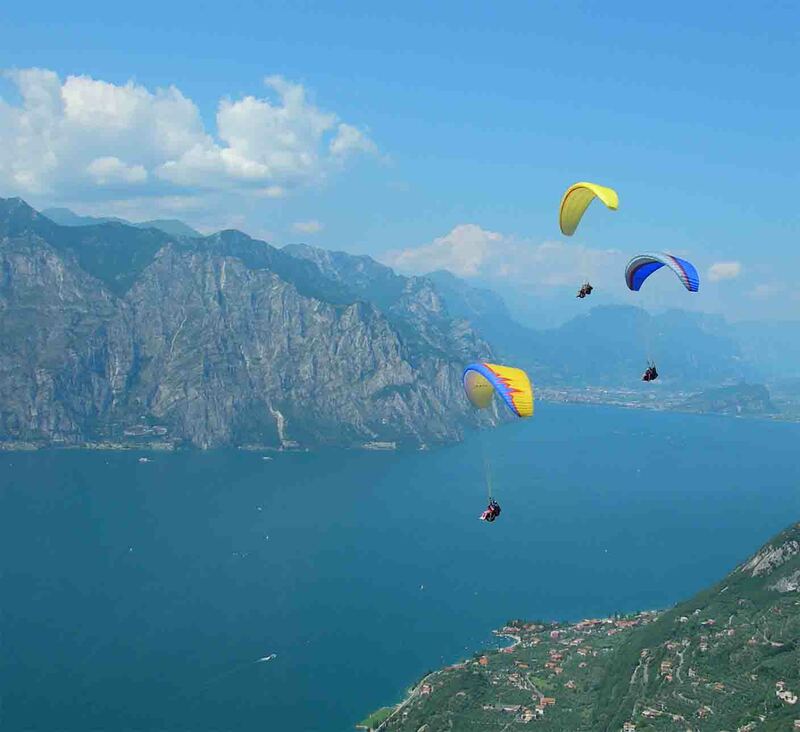 The rivers that we frequent are the most Palvico river and the river Rio Nero From this year 'we can also boast a beautiful sports center where you prepare for this great activity. 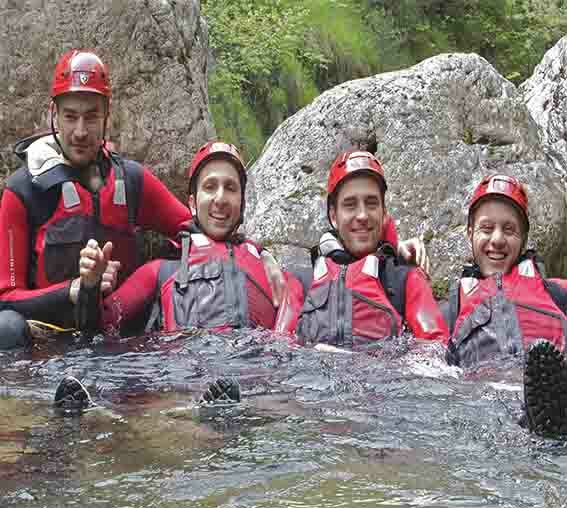 Canyoning in Trentino and precisely on the river and Palvico Rionero means fun, safety, emotion and so much outdoor sports. We are waiting to give you a beautiful day that will remain in our hearts! !